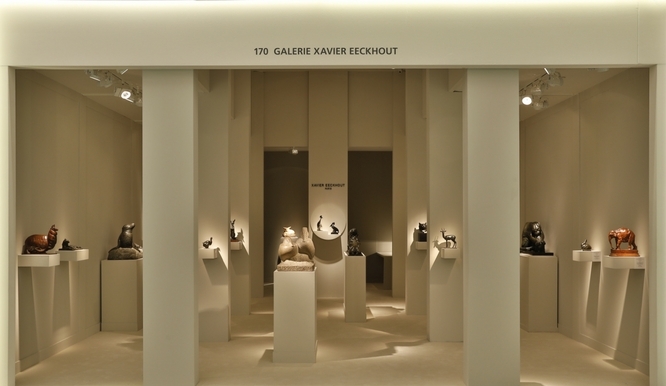 Xavier Eeckhout is specialized in sculptures. 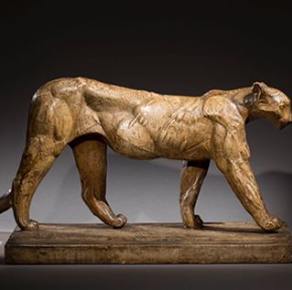 His favourite themes are the animal sculptures of the beginning of 20th century: especially François Pompon (1855-1933), Charles Artus (1897-1978), Roger Godchaux (1878-1958), Georges Lucien Guyot (1885-1973), Marcel Lémar (1892-1941), Albéric Collin (1886-1962), Rembrandt Bugatti (1884-1916), Edouard Marcel Sandoz (1881-1971). 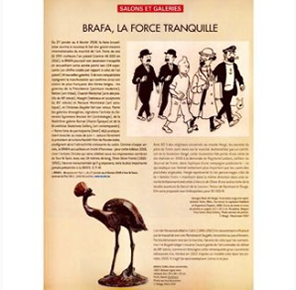 The gallery is based near Hôtel Drouot in the 9th arrondissement of Paris and since 2007, takes part in many international art fairs, PAD in Paris, Brafa in Brussels, Biennale des Antiquaires at the Grand Palais in Paris and for the first time in 2015, Tefaf in Maastricht and Masterpiece in London. 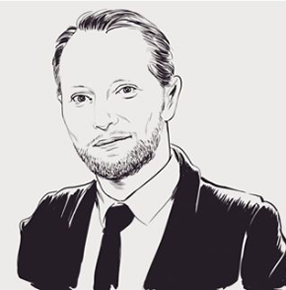 Xavier Eeckhout is a member of three art experts unions: the Syndicat National des Antiquaires, the Syndicat Français des Experts Professionnels en Œuvres d’Art et objets de collection and the Chambre Royale des Antiquaires de Belgique.